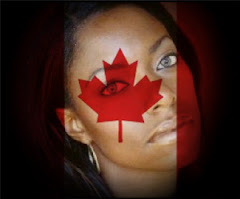 Nicole Forrester - The Olympian Blog: I'm Sorry versus Pride - Achtung Series! Why is it so difficult to say the three little words “I am sorry?” It goes a long way, but often too many times people struggle with uttering those words. Try as we may, none of us are perfect. We come with flaws and shortcomings I like to refer to as our character. We may like to present ourselves in a fashion that masks our true character, but with time the truth is always revealed. So, why not embrace our character, instead of hide from it? If you stop and think about it, it is kind of pitiful because admitting one’s shortcoming usually carries with it an understanding and acceptance from the other party. However, being too prideful to say you’re sorry really causes one to lose respect. Indeed, pride carries with it a heavy penalty! 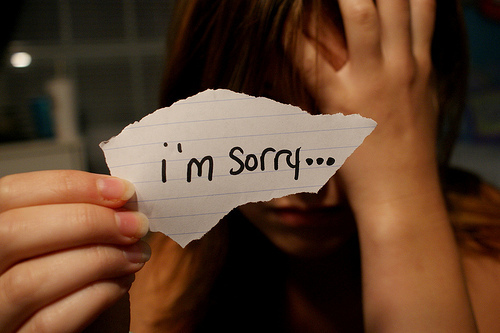 I’ll be the first to admit there have been times I’ve struggled with saying I’m sorry or admitting I was wrong. Personally, there is something that makes you feel less of yourself or capabilities. Ironically, when I think of the times people have apologized to me, I can’t help having a greater respect and admiration for them, in spite of their shortcomings. Unforgiveness is like drinking poison but hoping the other person will die. I went searching for something like this to read because I am currently struggling with the words. There is definitely a ton of pride in this small phrase. When it happened yesterday and I knew I should say it, I made excuses not to. Heard him talking about it in the living room with our friends. Then the thing my friend told me "He will say sorry when you say sorry." Then more of my pride kicked in. It's a good thing he has work until this afternoon and I have work until tonight. It will give me some time to swallow my pride and just say the phrase. When I think "I always say it first", that's definitely my pride talking. I think I have to think about maybe the reason I always say it first is because I am getting myself into these situations where I should say it. dissertation services in uk|dissertation writing services. Thanks so much for this wonderful and great website as well as this post. This post is the kind of thing That keeps me on track through.